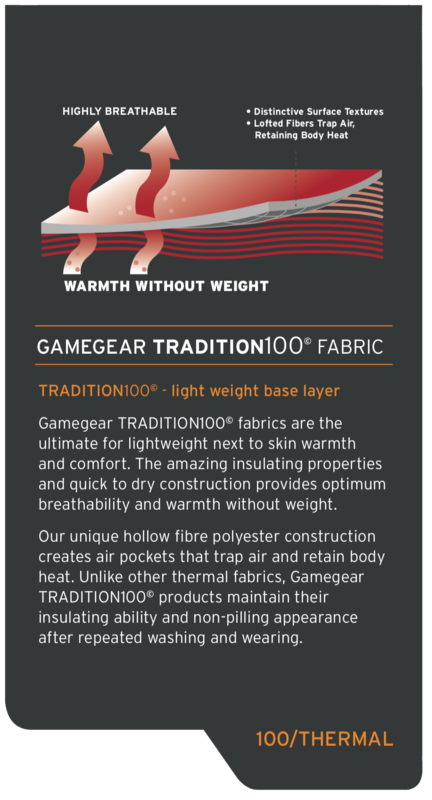 Our Game Gear Extreme Short Gaiters are made from our revolutionary new GX3 fabric. This water-resistant 3 layer fabric is hard wearing and beads water off. The elasticated top makes this design easy to pull on and off.